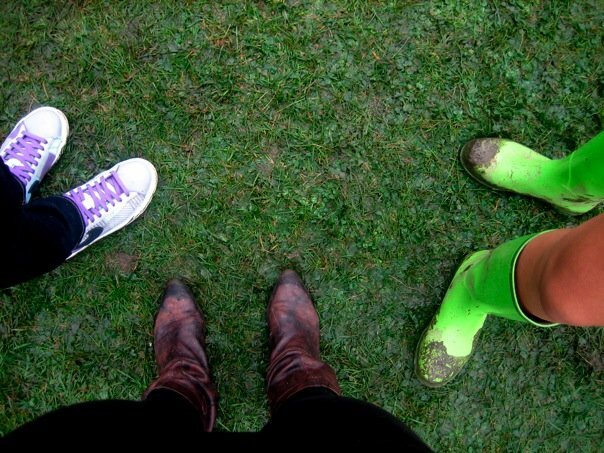 With the 2011 summer season officially upon us, there is no event synonymous with rugged living quite like an outdoor music festival. This is a seemingly simple guide to what you need in order to keep your wits about you while basking in undiluted sunshine, bass, and fanfare. Tip Number 1: Location, location, location! Park your entourage camp in an area where you are guaranteed to not get trampled, can still see/hear the stage without much obstruction or having to plow yourself into a moshpit of reckless abandon, and in relative direct proximity to facilities and/or alcohol serving station. This is the holy trinity of prime real estate. Tip Number 2: You’re only as strong as your weakest bladder. AKA The key to survival. Scope out the bathroom situation. Get neurotic and attempt to time your binge-drink consumption in accordance with artist set times you know you will not want to miss. There is nothing worse than getting amped up for a set and mid-way being struck with the feeling, having to break through a pack of pissed-off (pun) folk and sprinting to and from your party approximately 10 minutes across the field. You will not be getting back into your prime concert-watching pit spot. Don’t pee in a bottle. Tip Number 5: Protect yourself. This is not in reference to those fornicating on the dance floor, but rather alertness to the elements. Nobody fiends to be dealing with a heat-stroke-ridden passer-outer in the center of a stampede, so stay hydrated (a vodka-water isn’t water) and all that stuff your mother told you. Bring a light sweater, and weather-wary, an umbrella. Protecting oneself also applies to staying conscious of elbows-in-face and the general rowdy trouble makers. 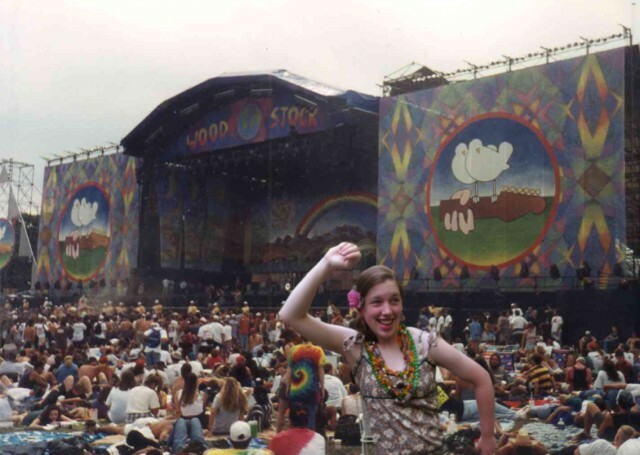 For a more mellow experience, plant yourself nearer to the Woodstock demograhic, ifyaknowwhatImean. Mosh at your own risk. I will be putting the above TBD-helpful tips to practice in the upcoming weeks, specifically at Toronto’s first edition of Heavy T.O. 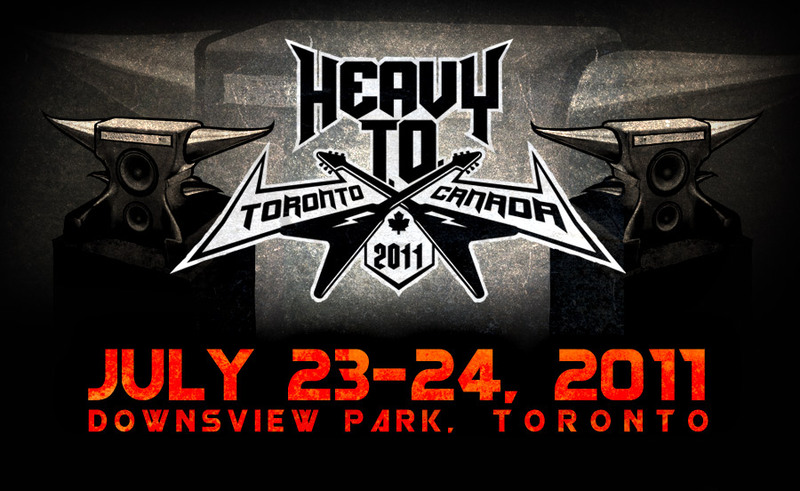 — a two-day rock extravaganza being held at Downsview Park. Heavy-hitting headliners include Motörhead, Slayer, and Rob Zombie. If preparedness was ever needed, this would be the time. Will report back. Until then, keep fit and have fun!